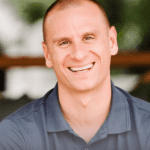 Dr. Joe Tatta is a doctor of physical therapy, board certified nutrition specialist and functional medicine practitioner who specializes in treating persistent pain and lifestyle-related musculoskeletal, metabolic and autoimmune health issues. His mission is to create a new paradigm around treating persistent pain and reverse our global pain epidemic. 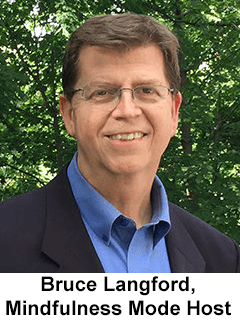 He is the creator of the Healing Pain Online Summit and The Healing Pain Podcast and is also the author of a highly acclaimed book called Heal Your Pain Now. 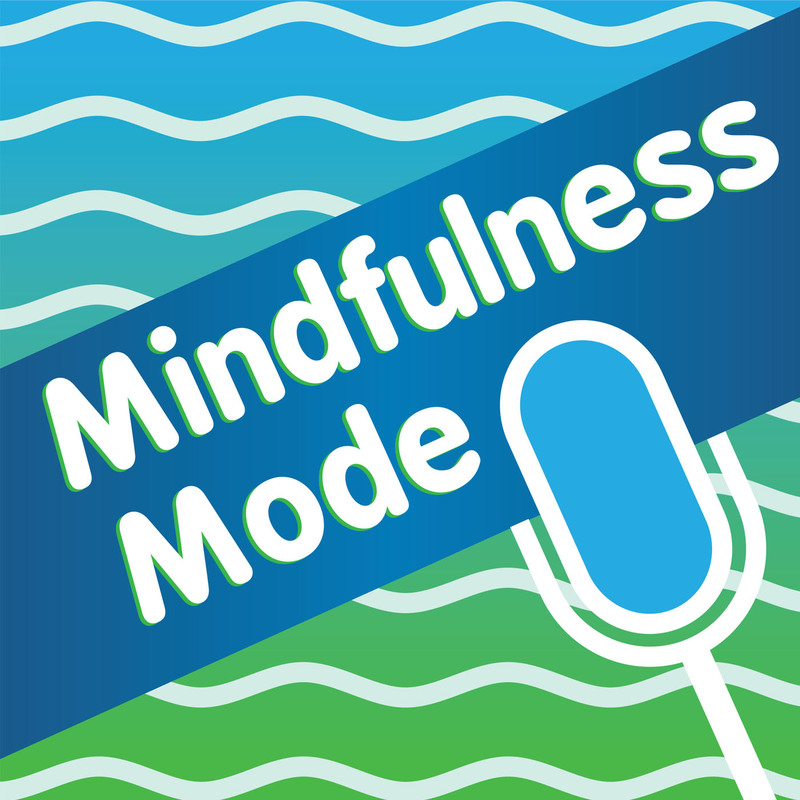 Mindfulness has affected my emotions by allowing me to have certain emotions, things like fear, frustration or anger, but not letting them overwhelm my entire day or my entire physical or emotional experience. I practice something called Four By Four breathing. That's inhaling for four seconds, holding it for four seconds and then exhaling for four seconds. We know that brings healthy oxygen to our system, it helps release tense muscles, it helps regulate high cortisol levels and it even helps regulate high blood sugar levels.